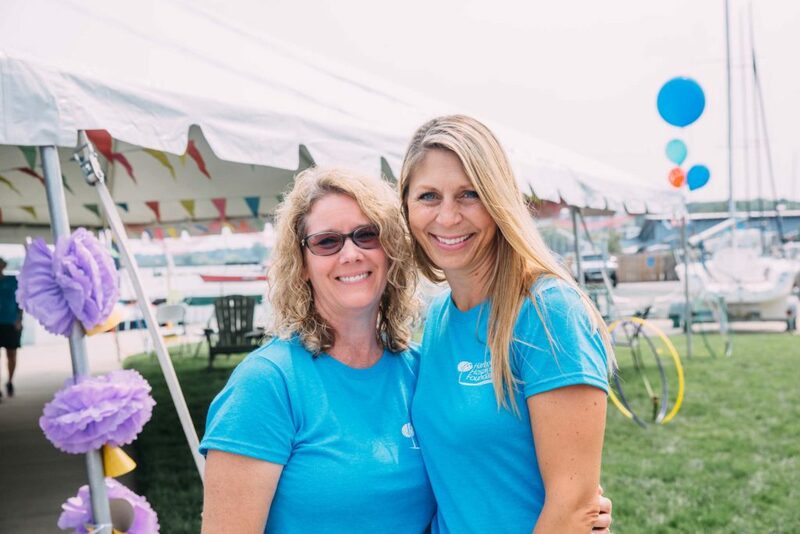 Our annual event raising funds and awareness for the Harbor Hospice Foundation was held on Saturday, August 18. 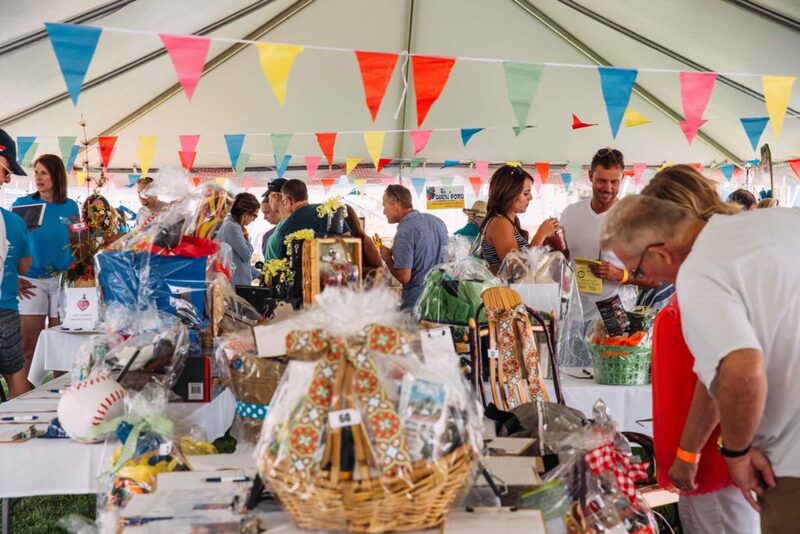 The philanthropic day brought in $32,800 with all proceeds helping with the revitalization of patient rooms at the Leila and Cyrus Poppen Hospice Residence, which opened in 2005. 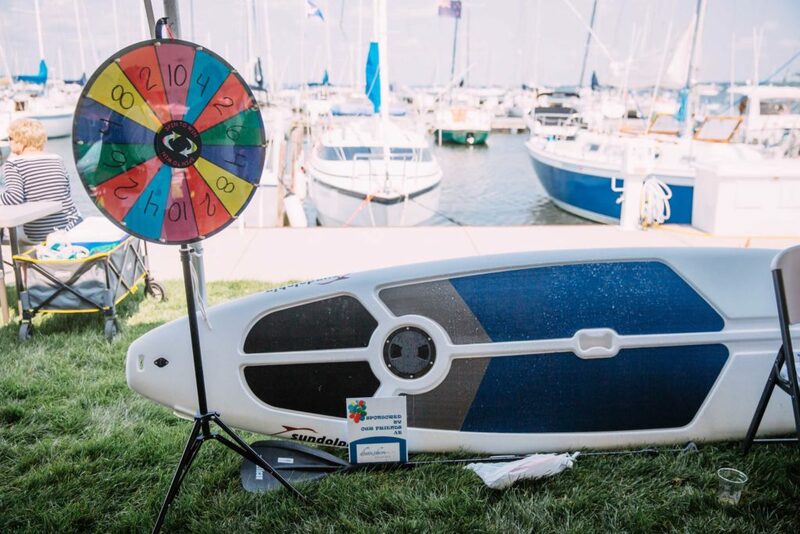 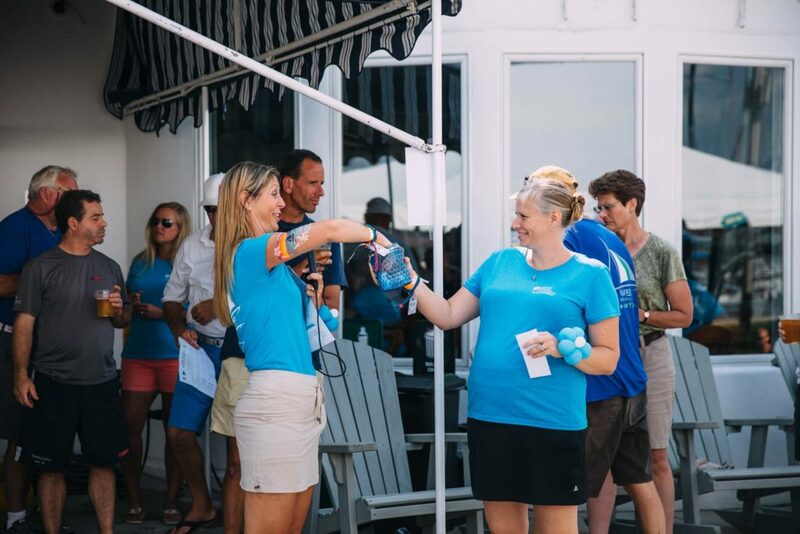 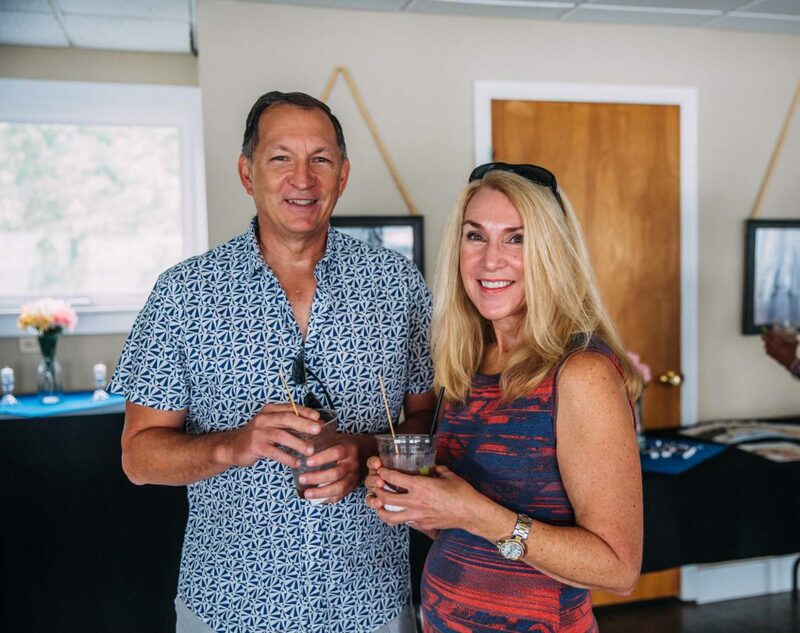 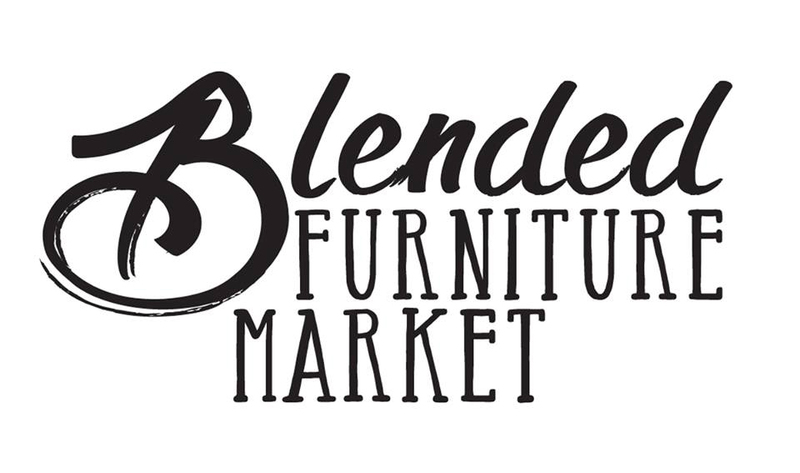 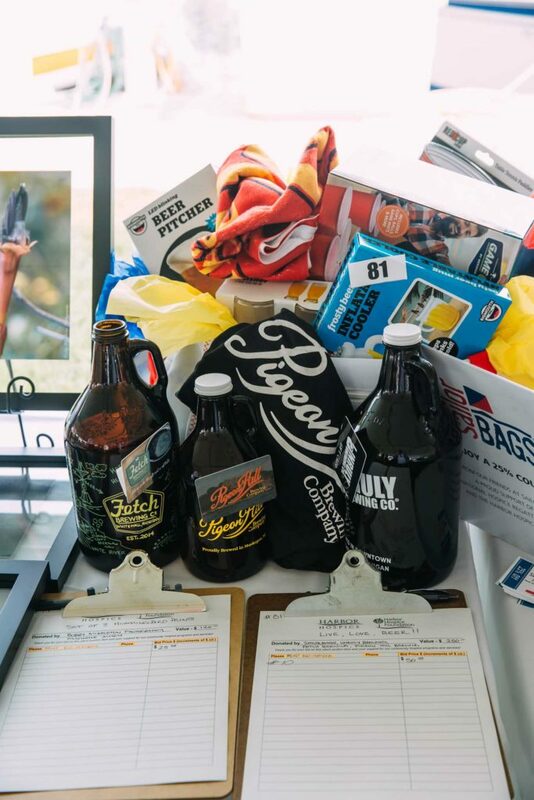 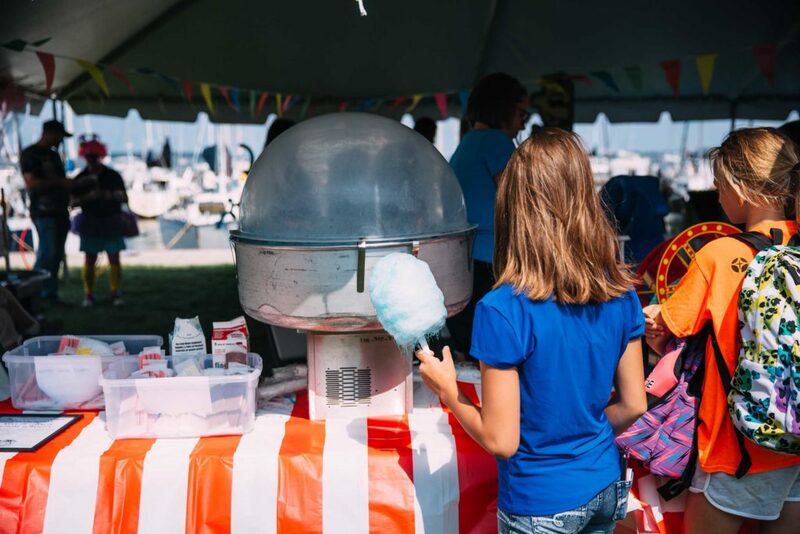 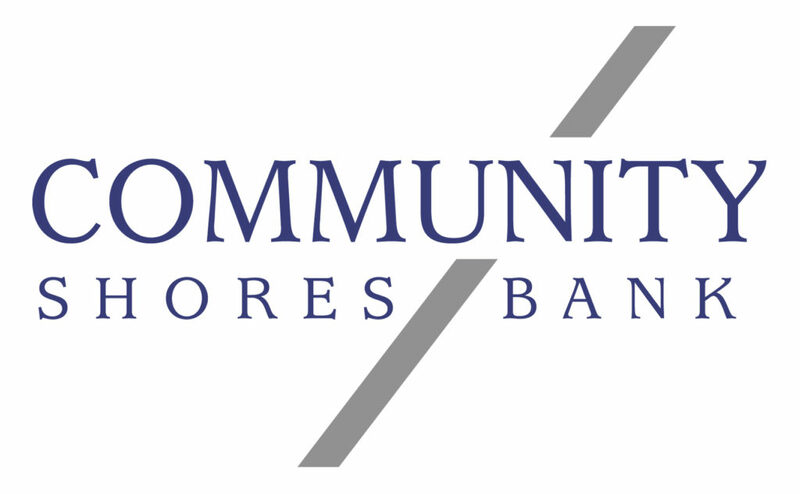 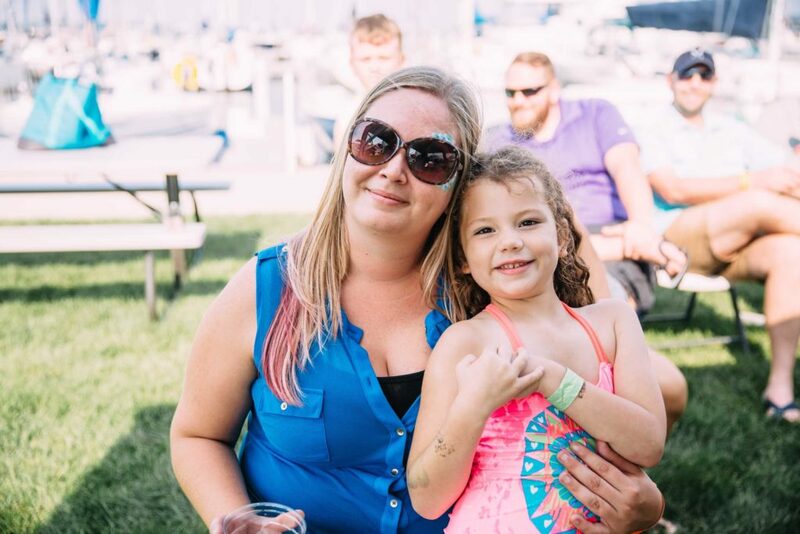 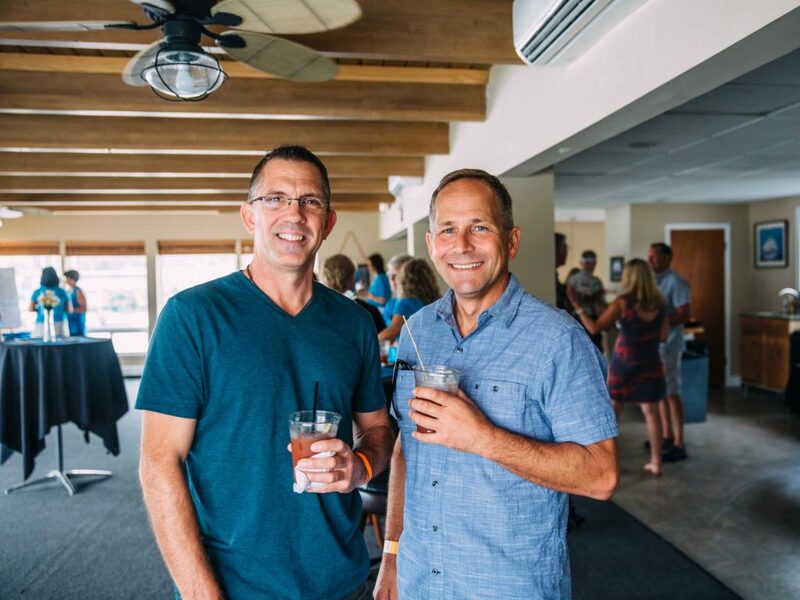 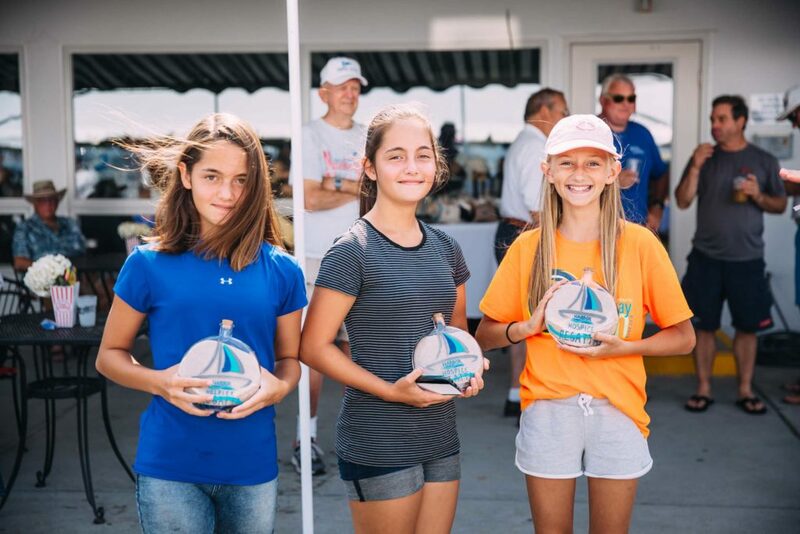 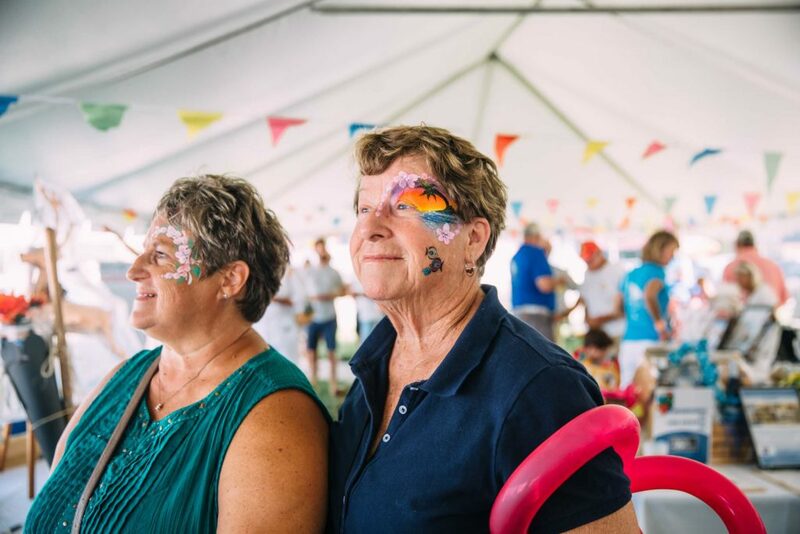 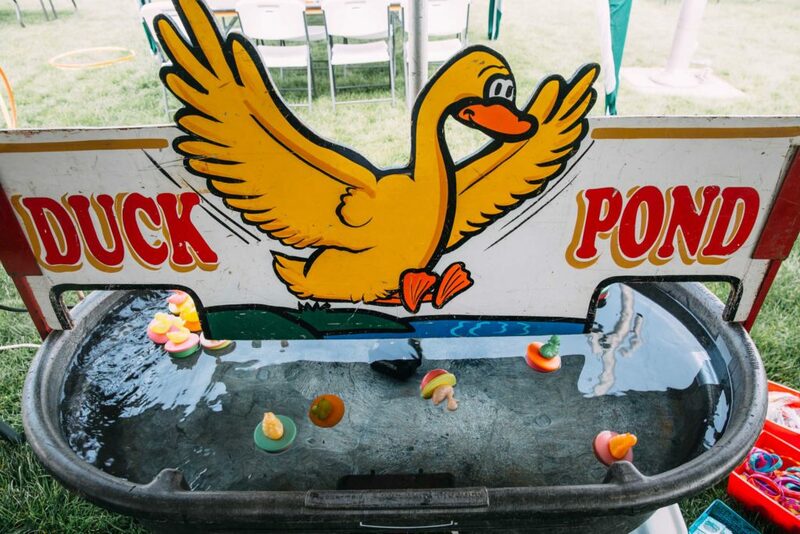 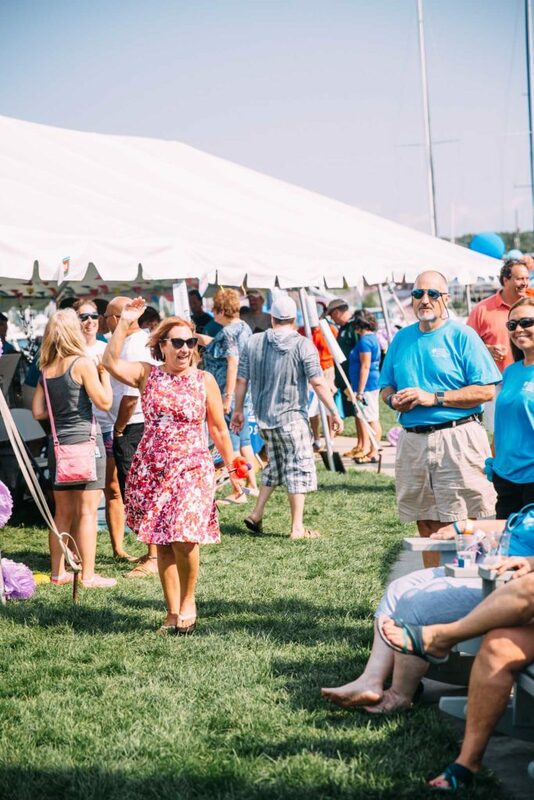 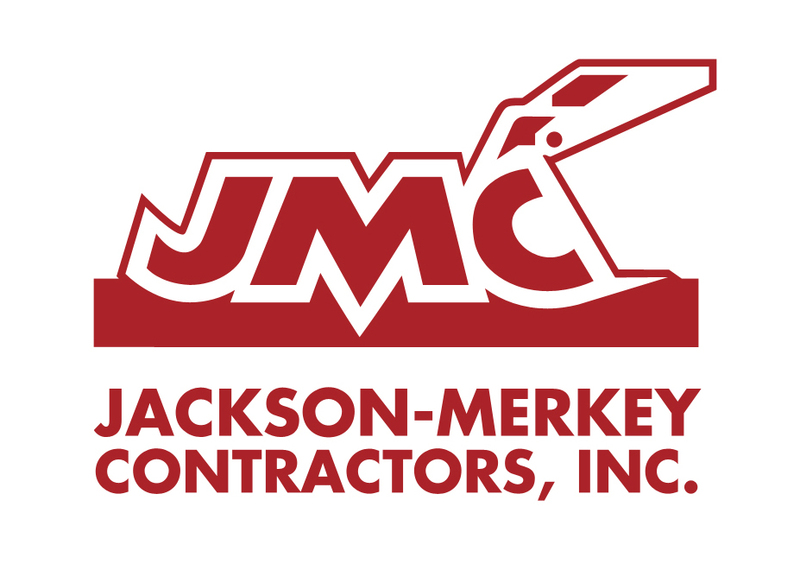 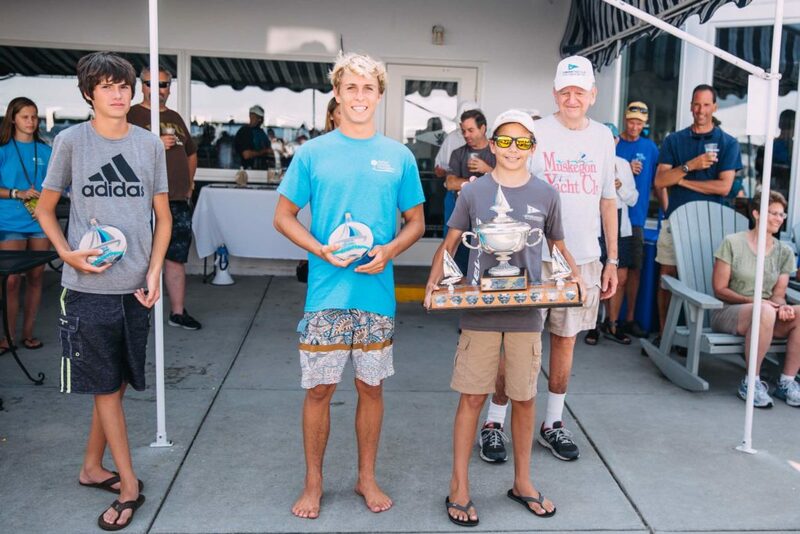 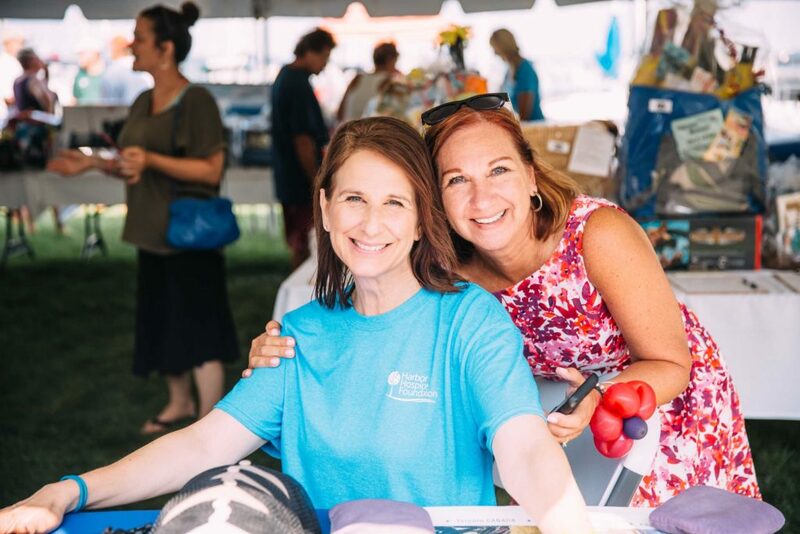 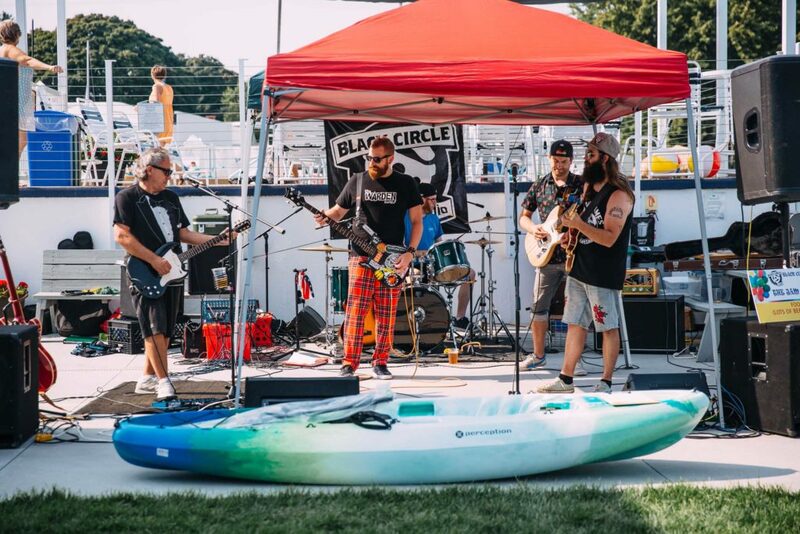 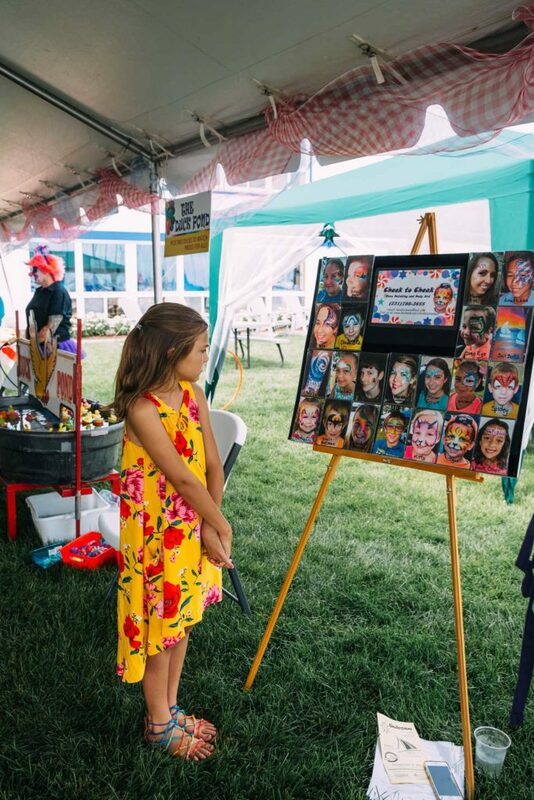 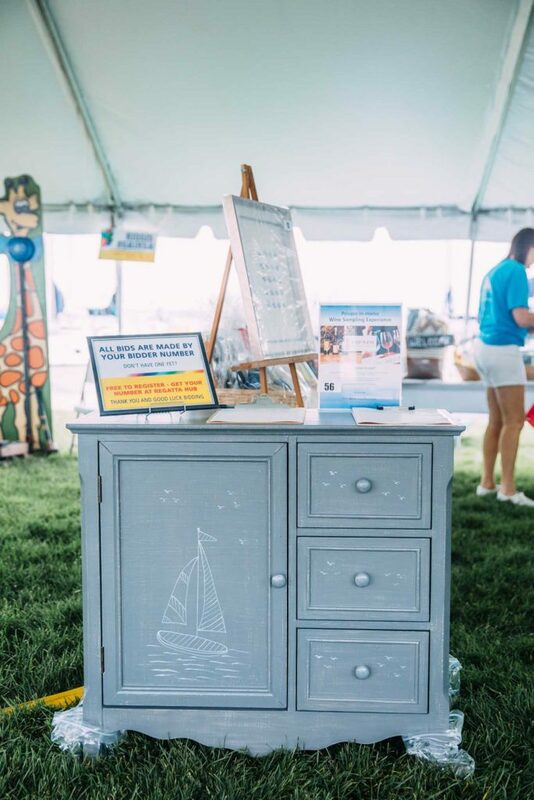 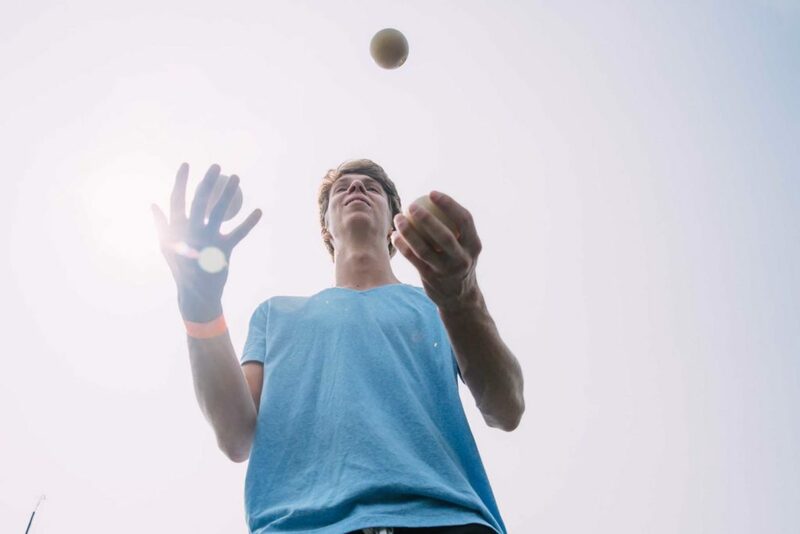 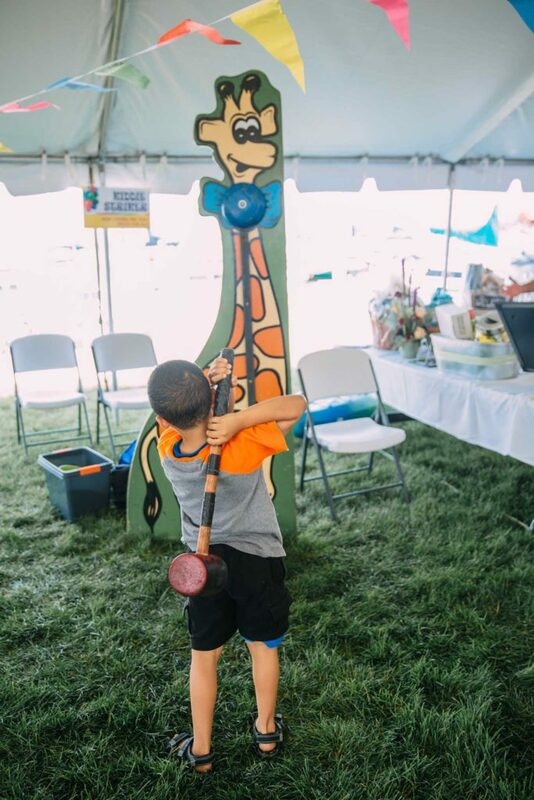 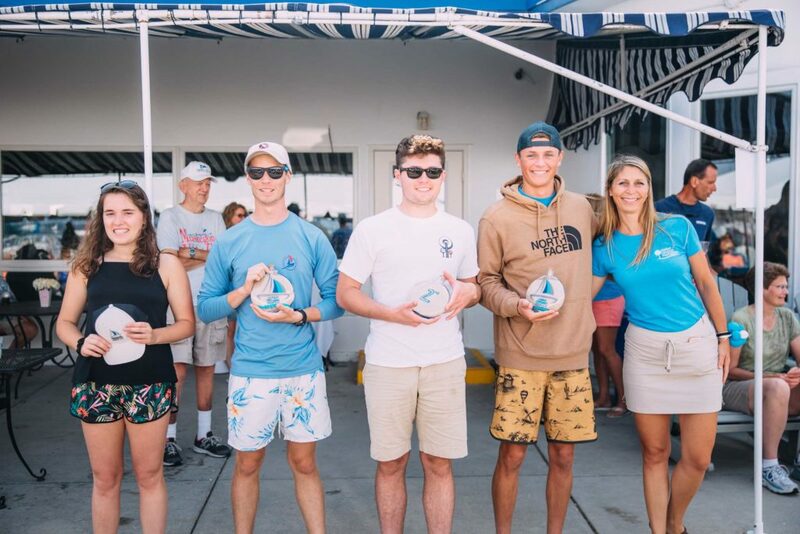 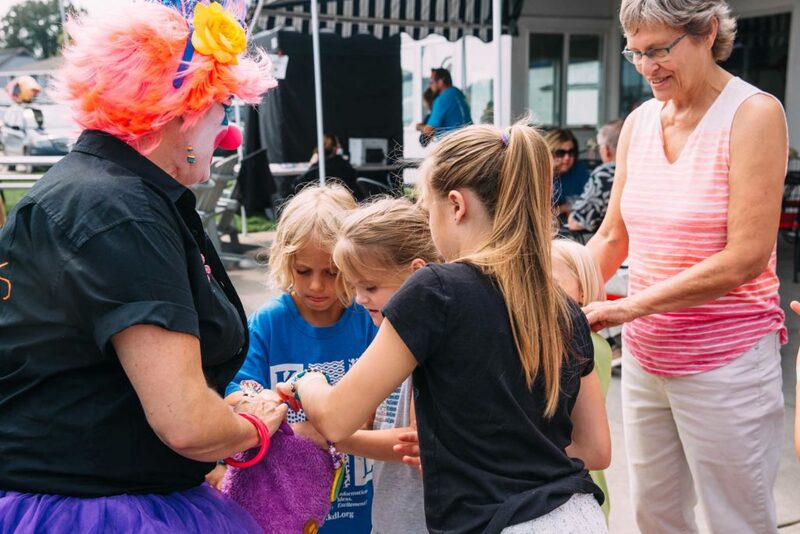 Held at the local Muskegon Yacht Club – the community joined us for club tours, swimming, carnival games, auctions, raffles, and fun entertainment. 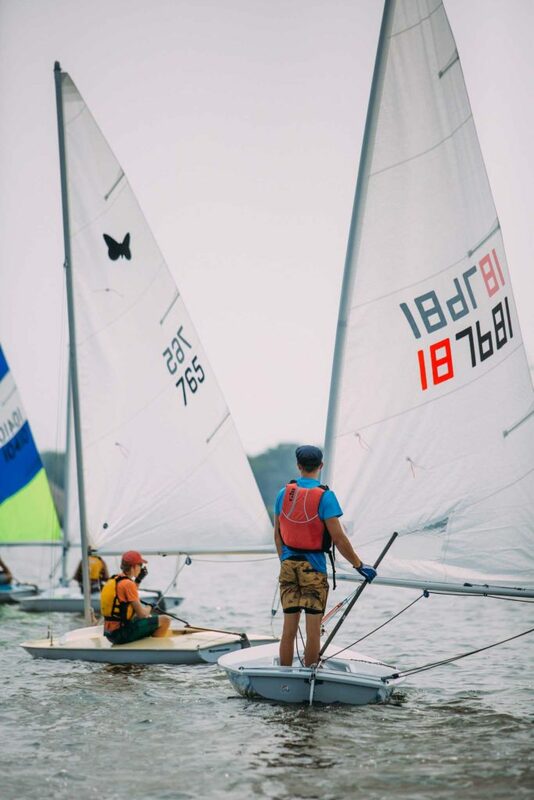 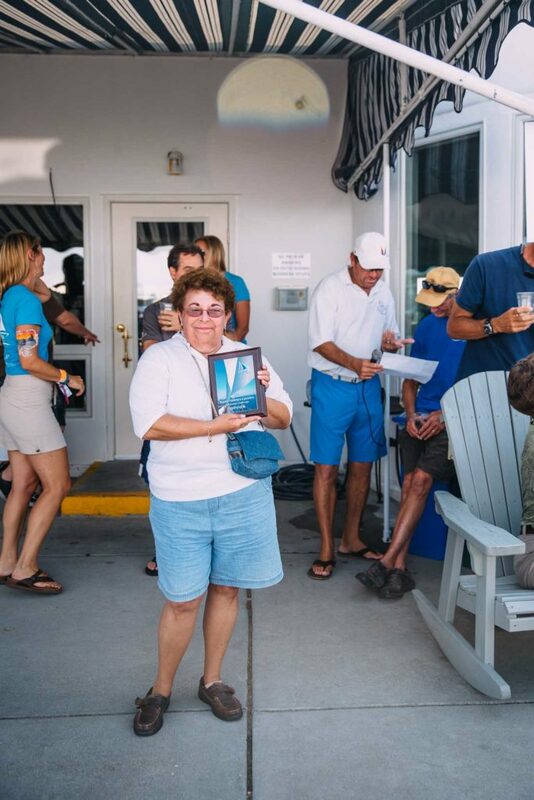 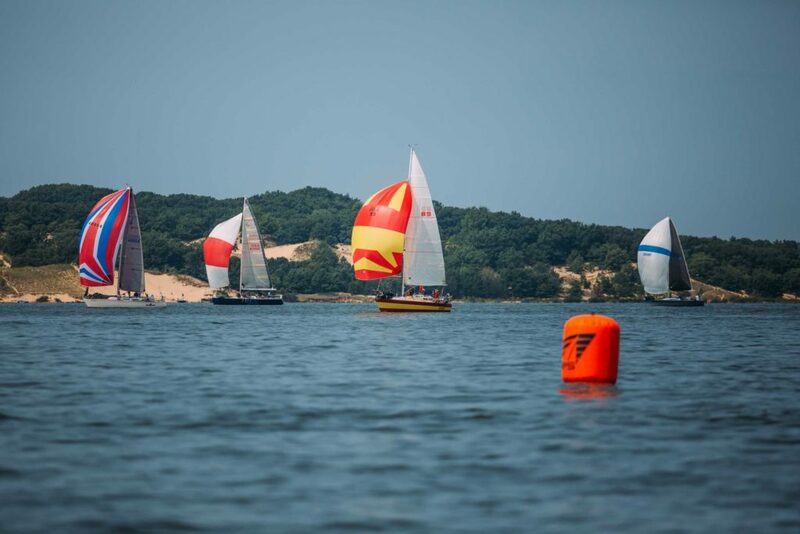 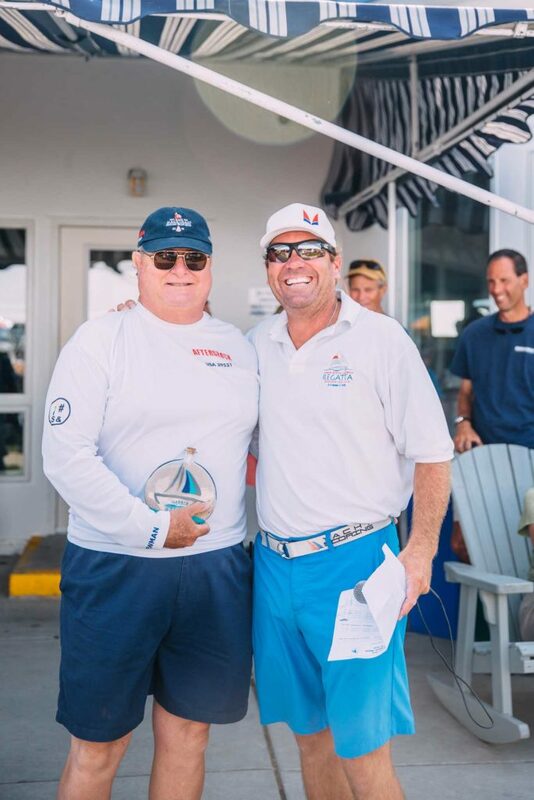 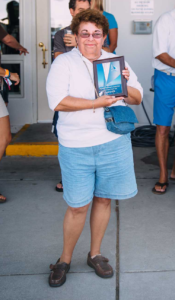 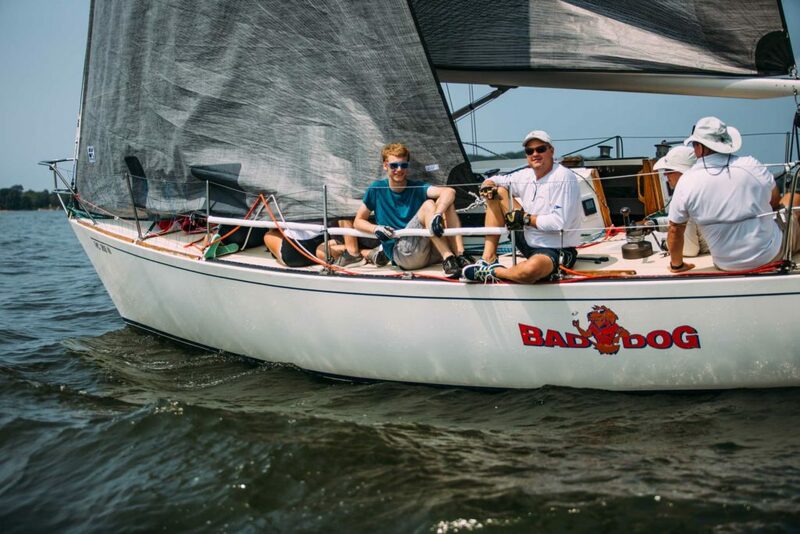 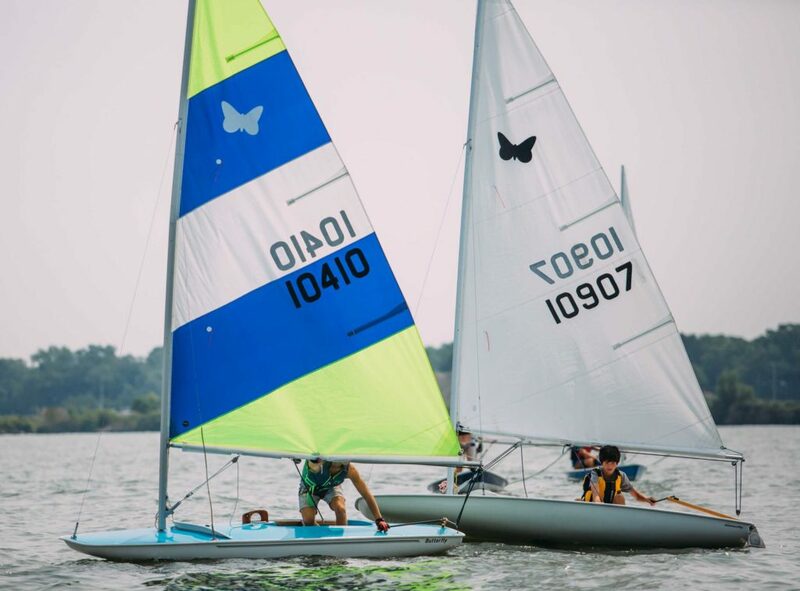 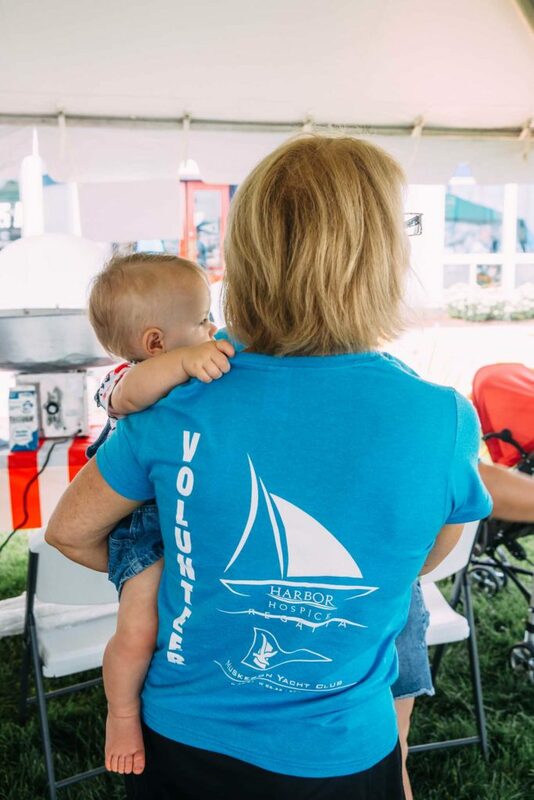 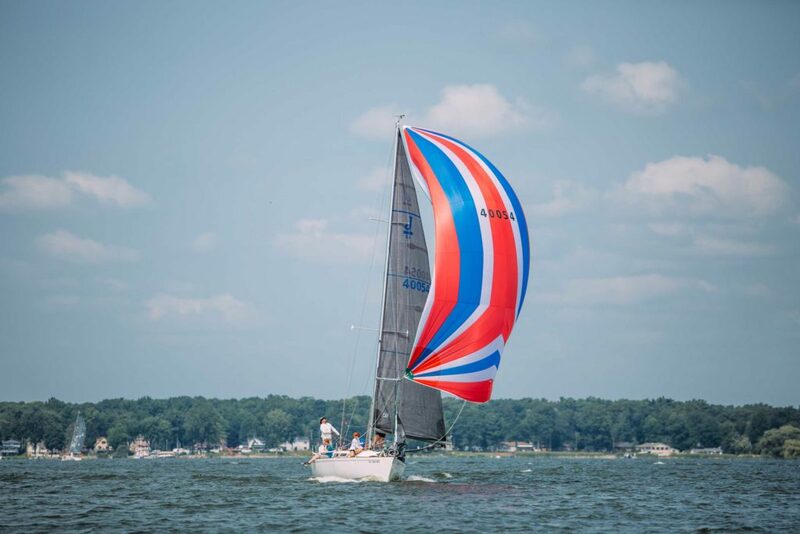 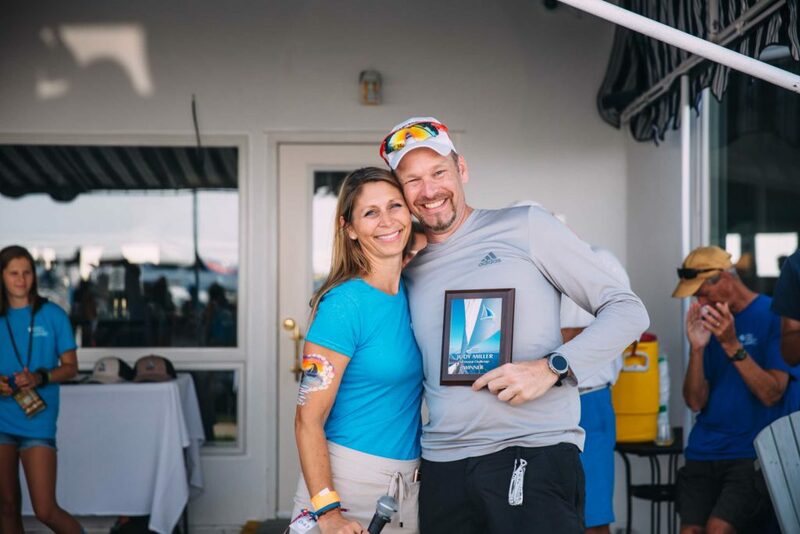 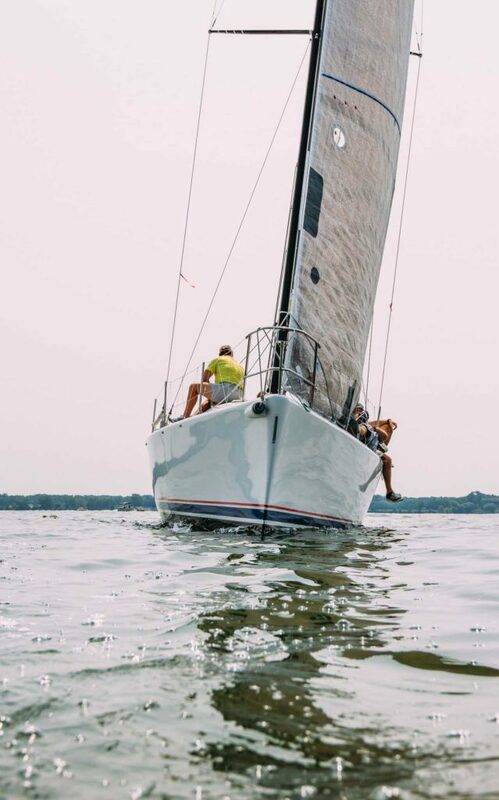 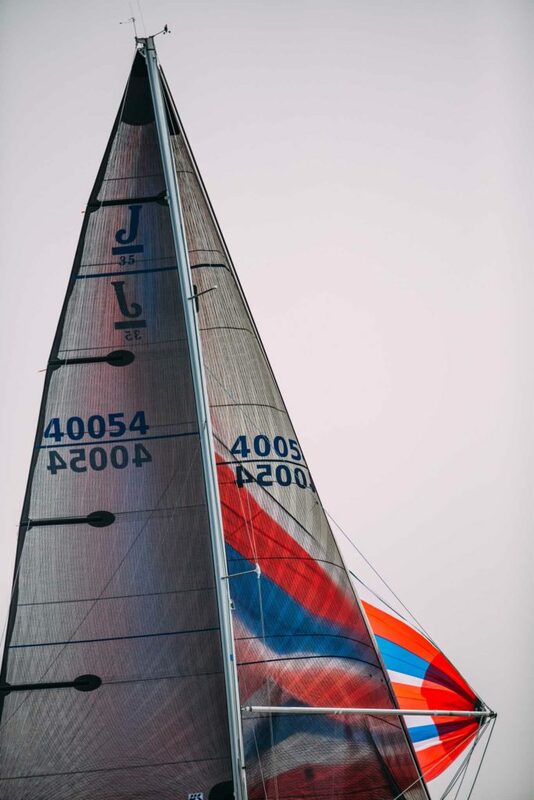 The morning began when hundreds of community members, families, and sailing fans gathered along the shores of Muskegon Lake for the eleventh annual Harbor Hospice Regatta at the Muskegon Yacht Club. 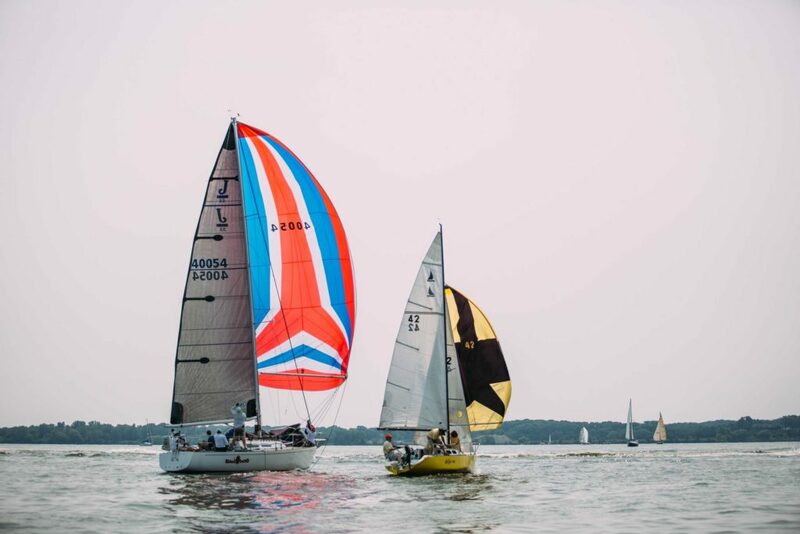 This hugely popular race is part of the National Hospice Regatta Alliance (hospiceregattas.org) that has raised more than $25 million dollars for hospice services across the country. 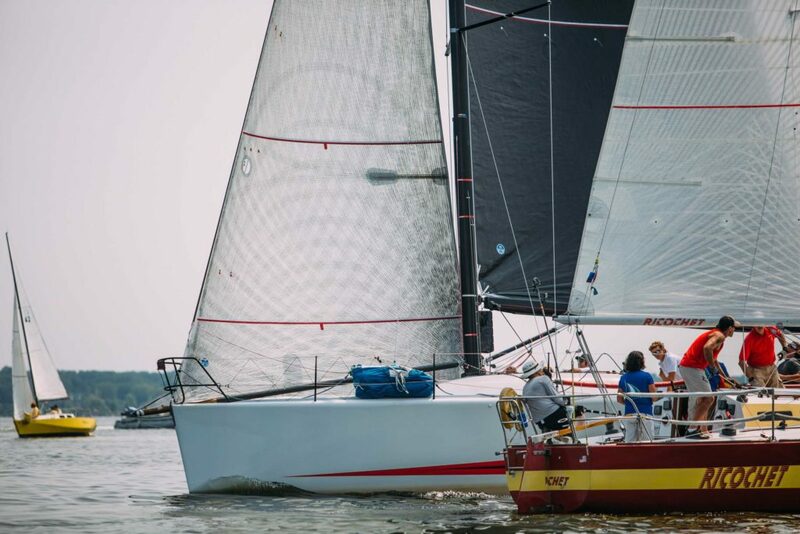 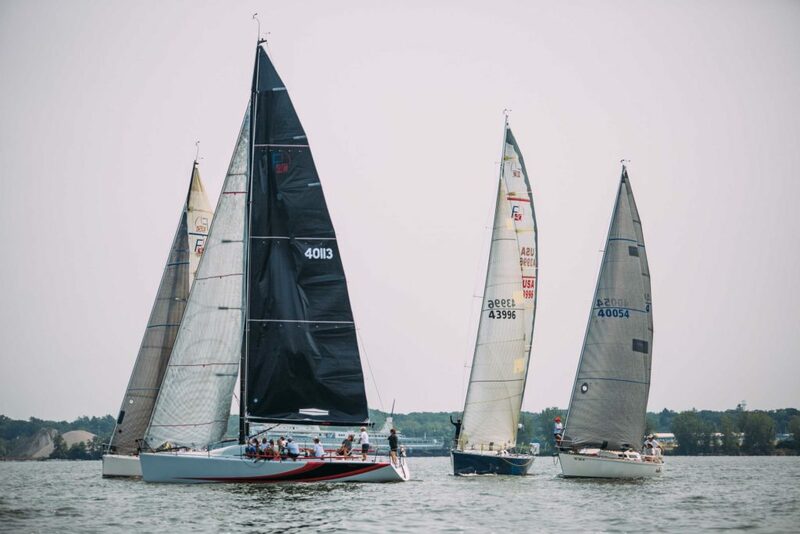 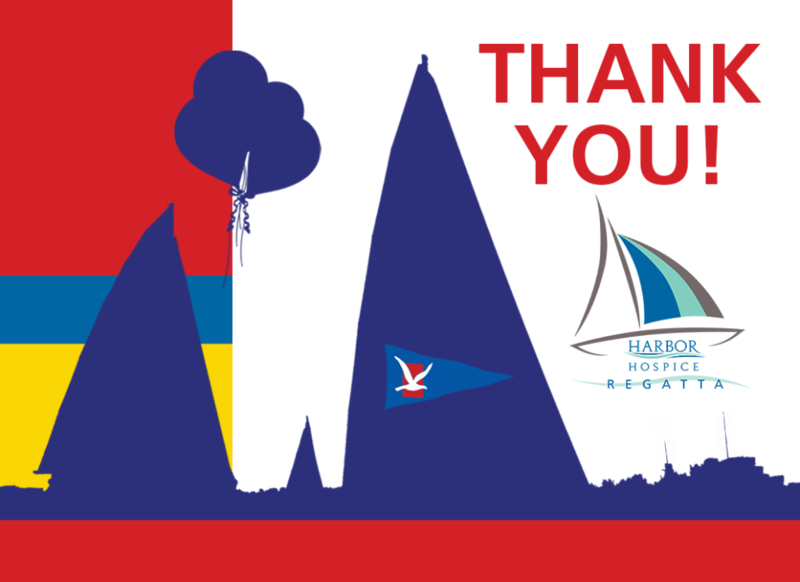 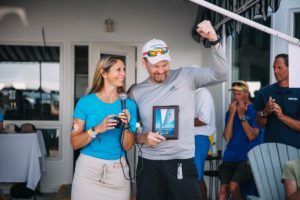 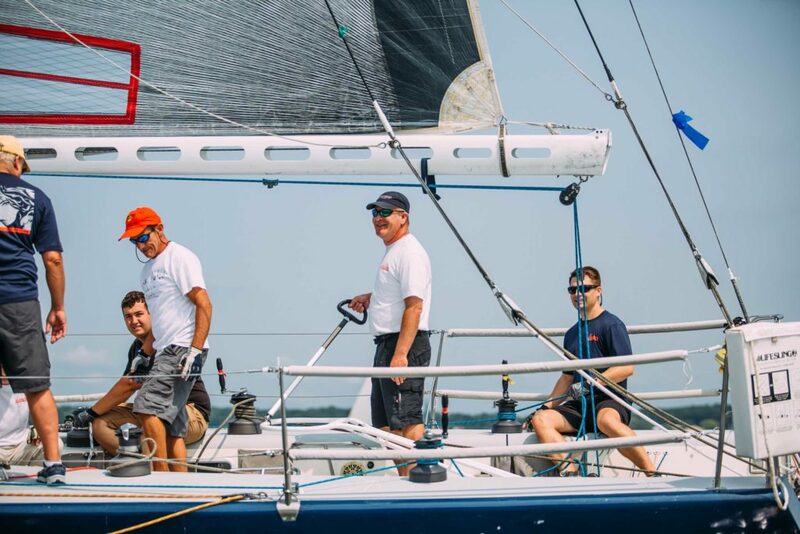 West Michigan sailors love this race, and including this year, our sailors have raised over $362,000 to support local hospice care.